The XT3815 is an affordable all in one computer without sacrificing performance. 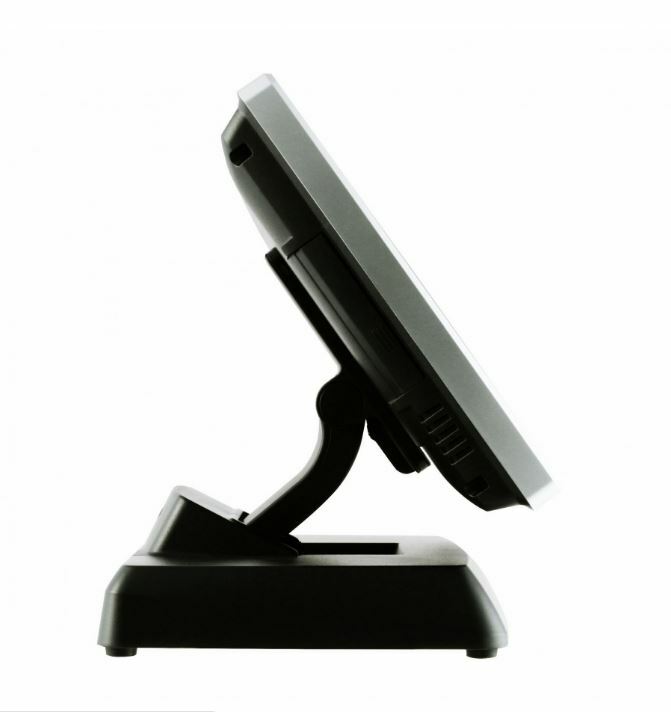 With a fan free Intel Celeron processor, the XT3815 is a reliable POS computer. 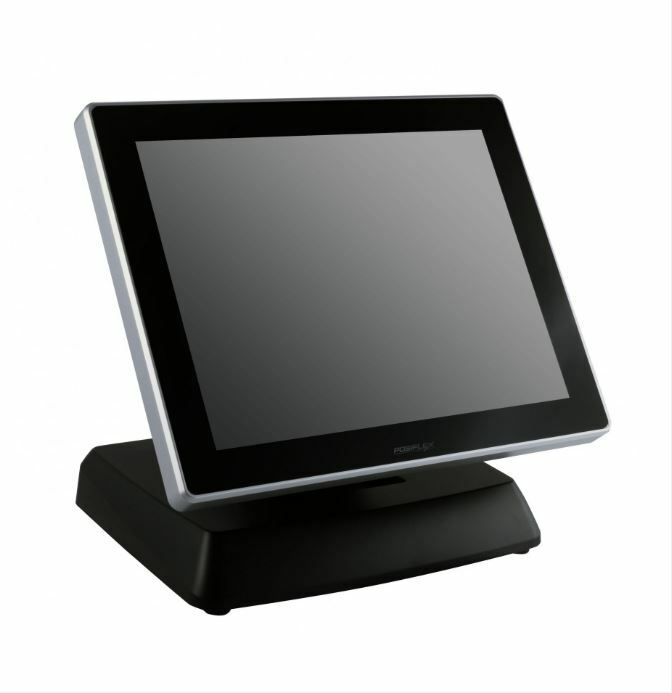 A projected capacitive touch screen allows multitouch functionality. The XT3815 is spill and dust resistant, and the foldable and configurable base with adjustable screen angles allows the XT3815 to be adapted to various environments. 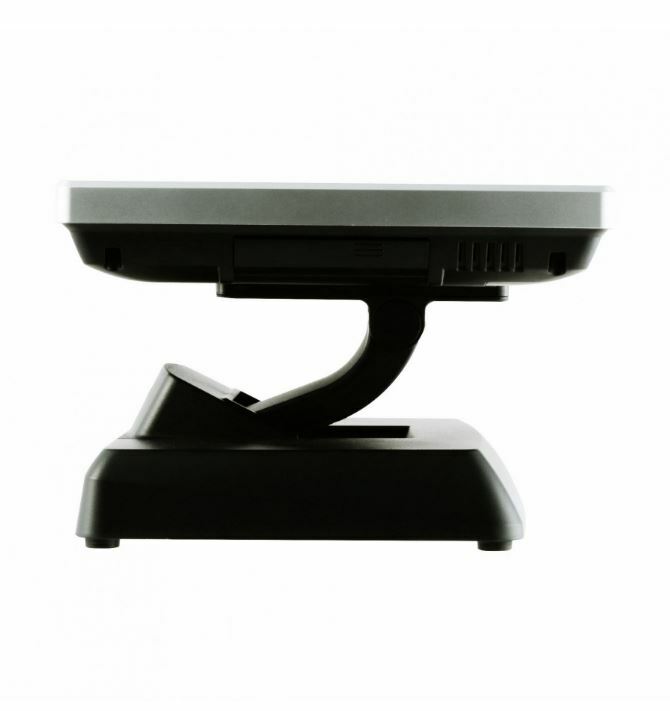 The Posiflex XT3815 all-in-one computer combines affordability with durability and performance to create a value line POS computer.